While we are still enjoying the mild weather, the shorter evenings and cold nights are a reminder that winter is just around the corner. With this in mind we will be starting to share more soups, stews and casserole recipes over the coming months. 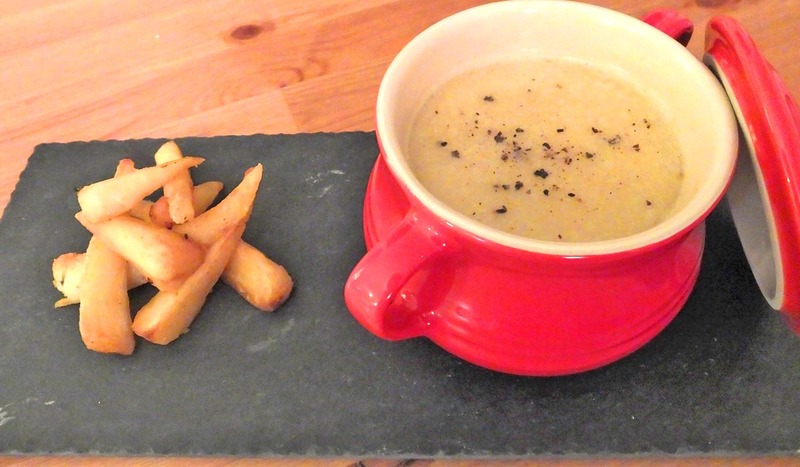 To kick things off, we thought we’d share one of our favourites – an autumn roasted parsnip soup. For those of you who enjoy a curry at the weekend, you’ll have to try this out. Pre-heat the oven to 220°C and peel your parsnips. Cut the parsnips lengthways into 4 and place on a baking tray. Lightly pour some olive oil over the parsnips, massaging the oil evenly over the parsnips with your hands. 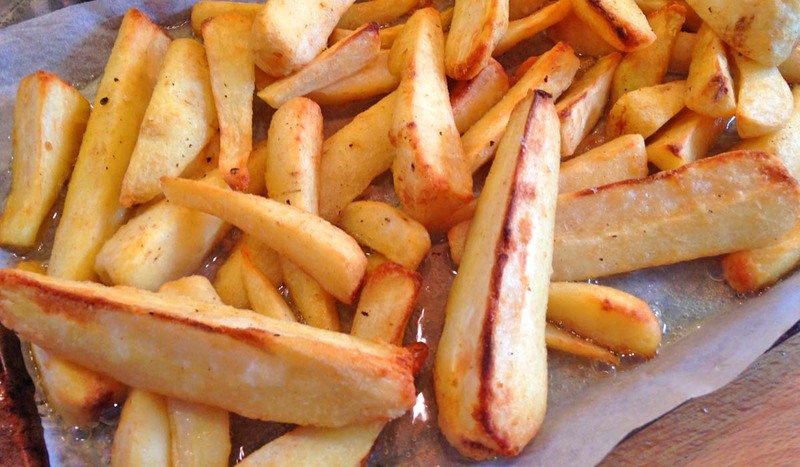 Drizzle the honey over the oiled parsnips and season with salt and pepper. Place in the oven for 30 minutes until golden. The parsnips should still be quite firm after you have cooked them for this initial 30 minutes. 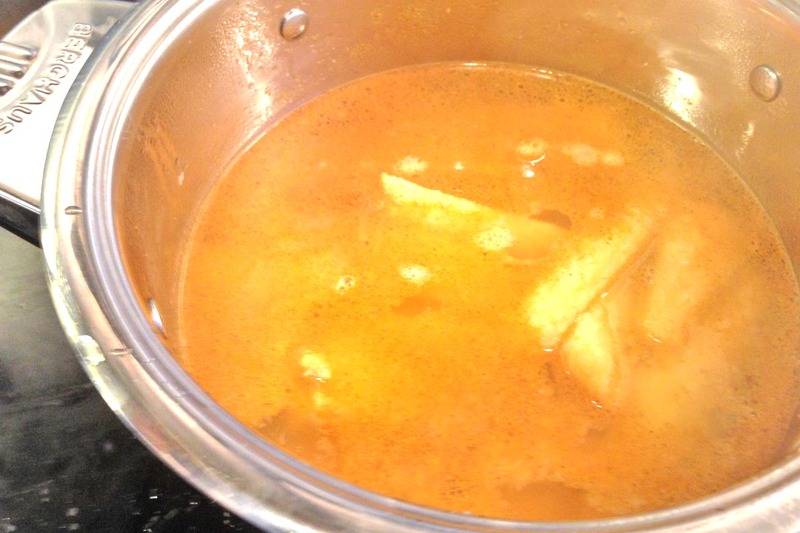 Add 3 pints of cold water to a large saucepan and add the stock cube, curry powder and lemon juice. Bring this mix to the boil and add the roasted parsnips. Simmer this for around 30 minutes until the parsnips are cooked through and soft. You can test this with a skewer or sharp knife. One the parsnips are soft you can puree the soup with a blender. The soup will have a silky texture when finished. You can add more curry powder at this stage if you would like more heat, but be careful to only add in small amounts as you can’t remove once mixed through. Now the soup is ready for serving. Sprinkle with some black pepper and enjoy. Keep up to date with all our latest recipes, news and travels by following us on Facebook and Twitter.